Pre-Order Online for your convenience: Click one of the links below to continue. 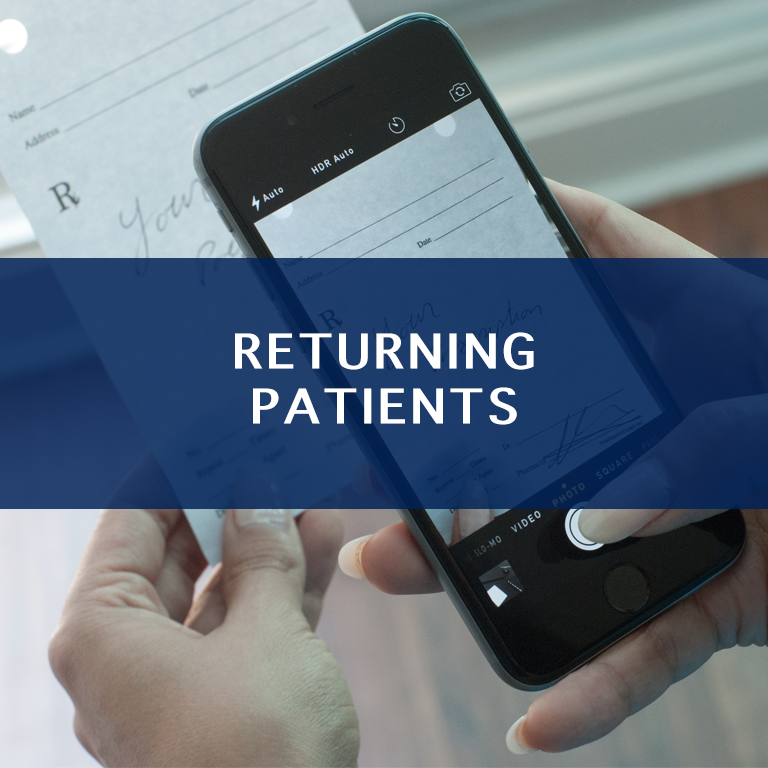 We will need the original prescription note from your doctor in order for us to be able to release your medication. This method cannot be used for narcotic prescriptions.